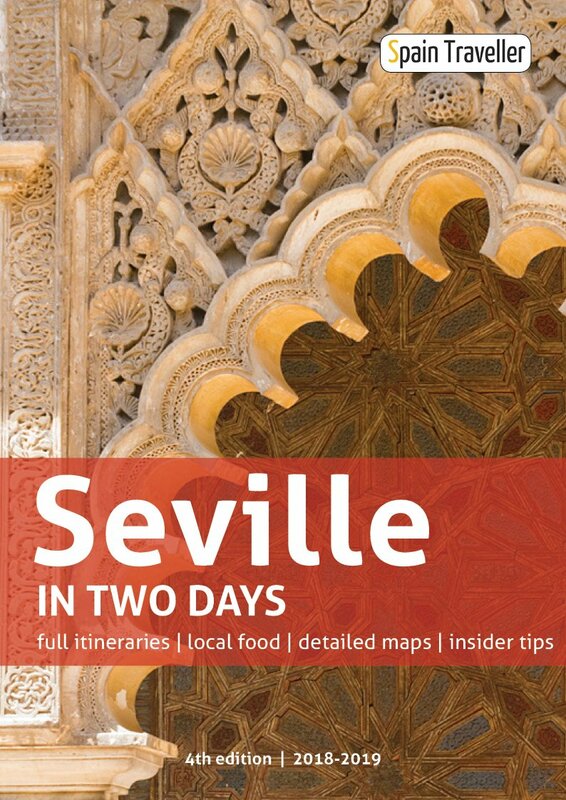 Spain Traveller was created to provide the most reliable and updated tourist information about the country. 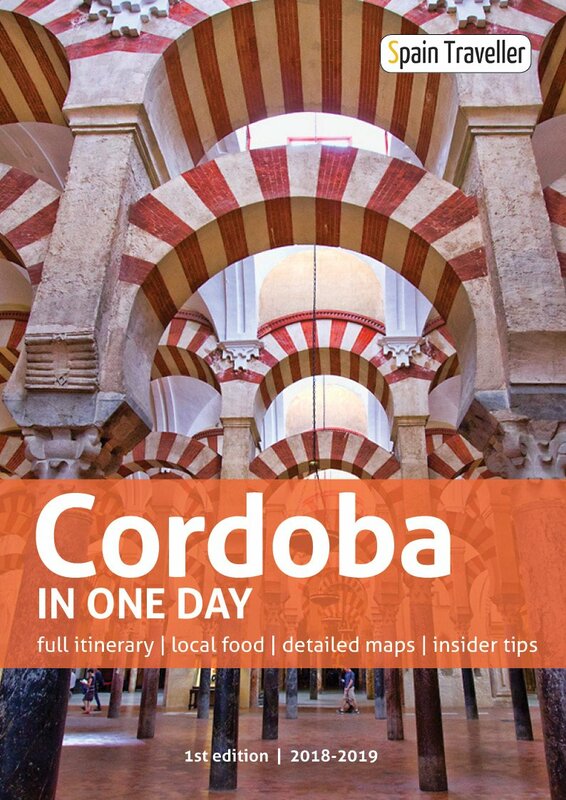 As the site grew, it was a natural move to create eBooks for those like you, who want to discover the Spain’s secrets and enjoy the country as a local. 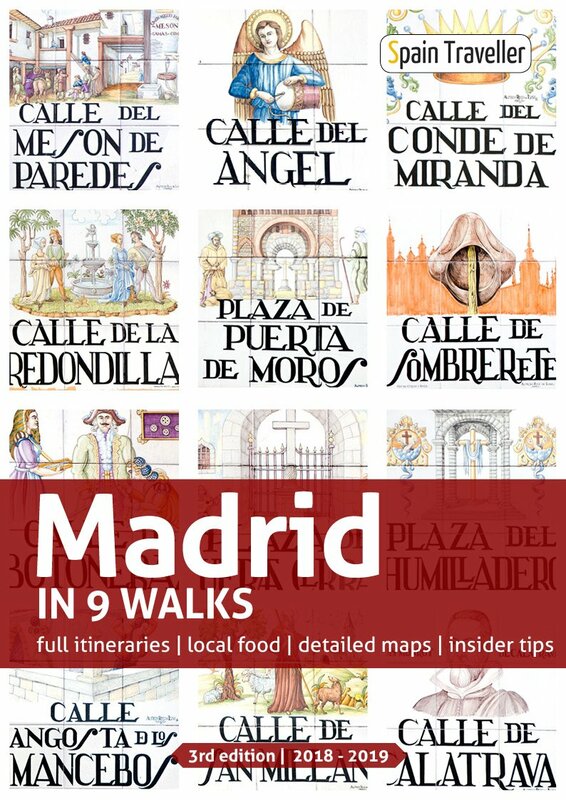 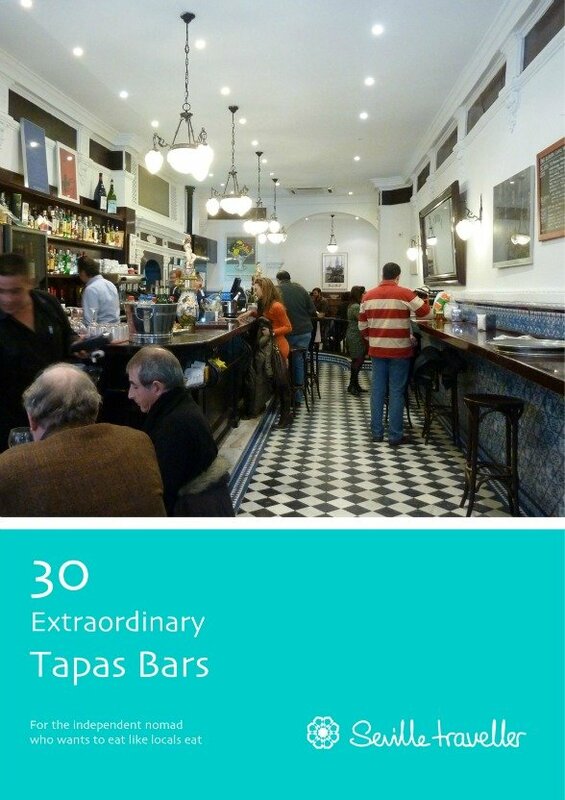 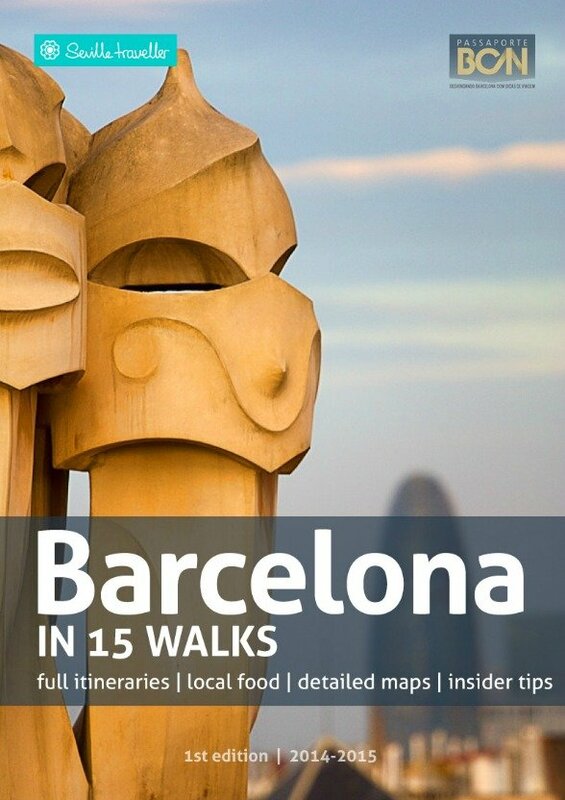 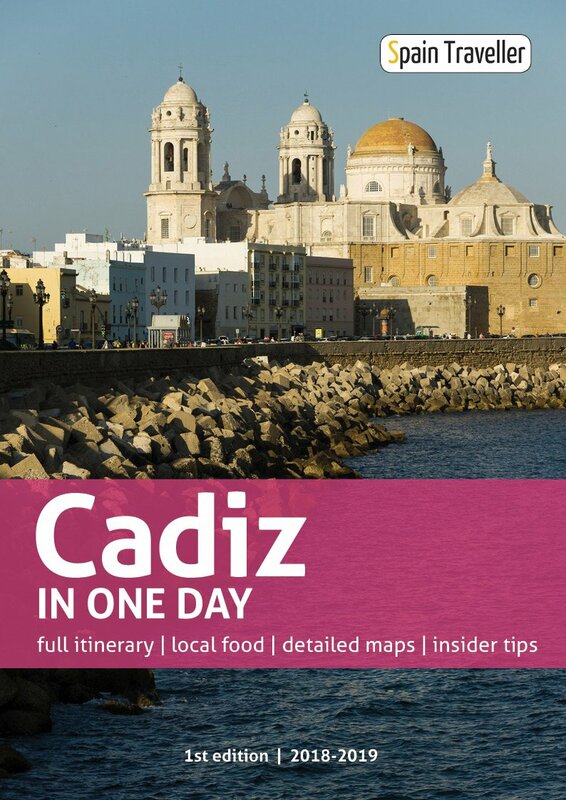 Spain Traveller eBooks have been designed and written to help you maximize your time and enjoy your trip. 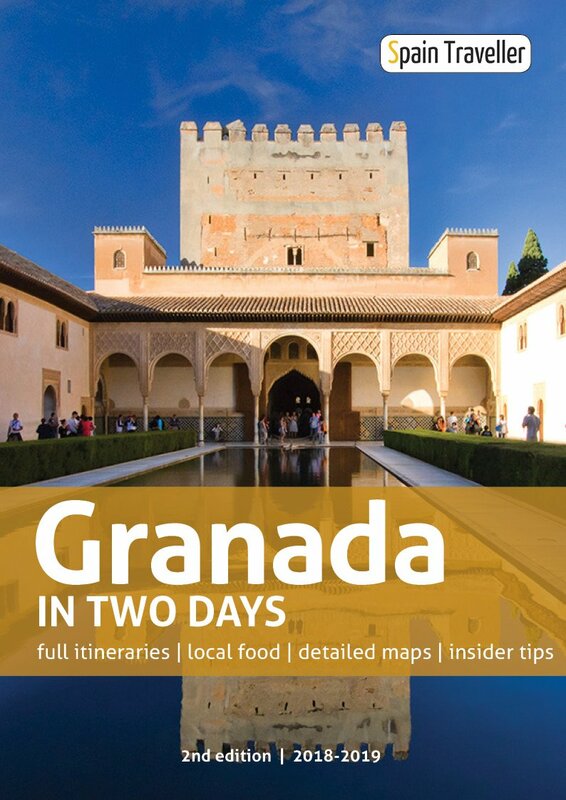 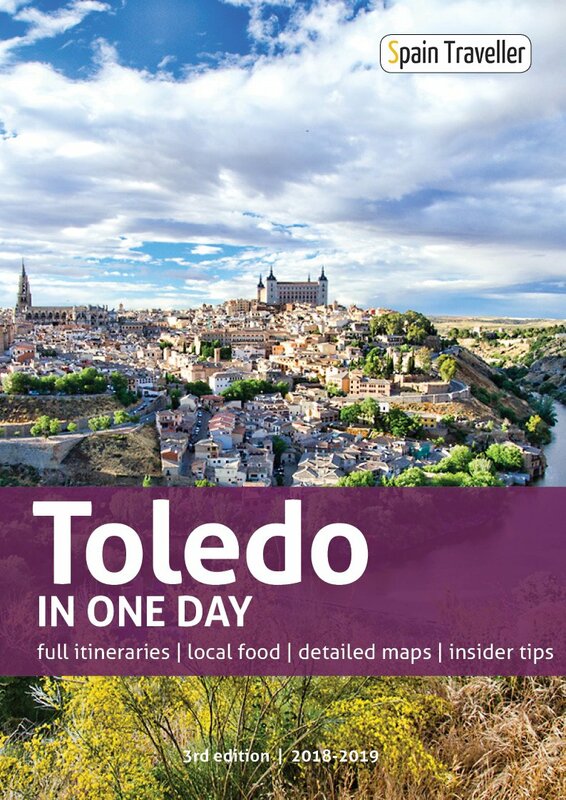 Up to now, 7 travel guides and 1 food guide have been published and enjoyed by many other travellers like you.